I have to say I am a very safe person in general. I’m not a fan of trying new things, so to say that day to day my life is pretty boring is an understatement! 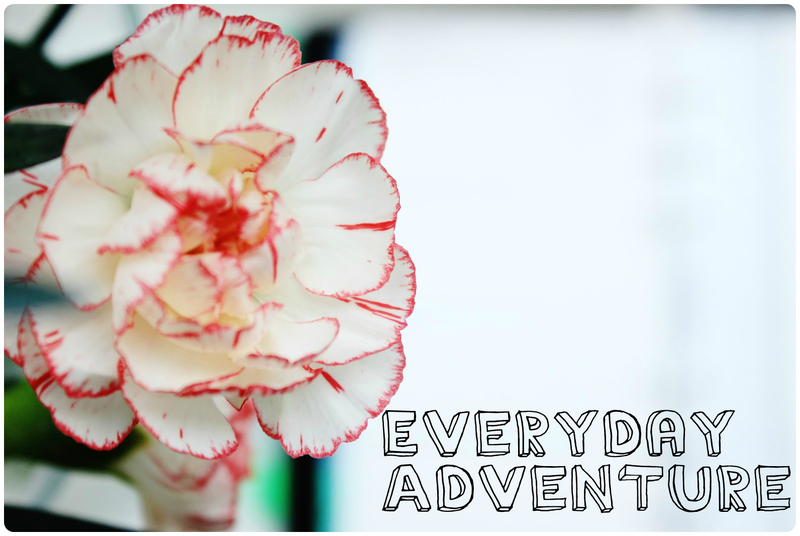 …I could go on but today I just want to share with you how I plan to make everyday an adventure. I’m not saying cut class or don’t show up to work, but being in sixth form I have free periods. Most of them are spent doing revision but sometimes if I have a free first thing or at the end of the day I like to take a walk. Since passing my driver’s test I hardly ever walk anywhere anymore, so doing this is the only time I’d really ever walk – and even though I should walk more, just leaving the inside is a great way to have a mini adventure. Or earlier. And I know what you must be thinking “why would you do that? !” but recently with the days getting longer it’s kinda happened naturally. Before I would be up at about 8, but now I’m up before 7 and ready by 8. This means I have a solid 45 minutes before I need to leave for school. I feel like I am more productive in the mornings than I am after 6 hours at school (but then again, I did write the majority of my creative writing portfolio between the hours of 10pm and 5am), I write more blog posts on Sunday mornings, I was more successful in cleaning out my wardrobe, I am more likely to walk my dogs or go out and grab a coffee/iced tea as I hate coffee. When I think about it, I’d rather go to bed early and get up early rather than go to bed late, wake up late and having missed over half of the UK’s little daylight hours spend the day doing nothing. My mission over the last few months of Sixth Form is to break out of routine and grab new opportunities.